Pete is Director of Evidence Base, Research and Evaluation Services. He is a veteran researcher and evaluator and project manager having conducted a wide range of relevant projects for many different clients including JISC. Pete is the project manager and will also be supporting the evidence gathering and community building elements of the project. 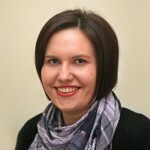 Jo is a researcher at Evidence Base, Research and Evaluation Services. She is particularly interested in how libraries and librarians can utilise new technologies to develop their services and support users. Jo will be contributing to all elements of the project – evidence gathering, community building and dissemination, and support for the web presence and blog. Owen works as an independent consultant to the library sector. He has been on the management team of the library services of two leading UK Universities, and has been responsible for a number of innovative projects at both institutional and national levels. 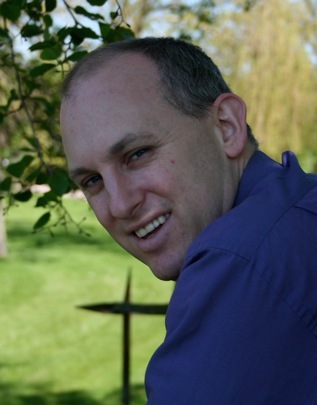 Owen will be focusing on development of the web resource, community engagement, and synthesising evidence concerned with the technical aspects of mobile technologies in libraries. Suhkvinder is a research support assistant at Evidence Base, Research and Evaluation Services. She will be providing administrative support for the project. Yvonne is an administrative assistant at Evidence Base, Research and Evaluation Services. She will be providing administrative support for the project.